Aurora is a UBCO graduate from the Human Kinetics program and is now a registered kinesiologist. Being able to lead fitness classes and help with people’s rehabilitation through fitness is what some people may call, a dream job. A true community can be developed through fitness and having accountability-buddies is probably one of the biggest keys to fitness success. So come join Aurora and meet some new accountability-buddies (or bring an old one!) at the fitness studios on campus! We can build a community together. My passion is to share the fun and benefits of fitness. I enjoy helping people with their fitness goals and showing them what they are capable of achieving. I am an avid runner and have completed numerous marathons including Boston, New York and Honolulu. I strongly believe in keeping group classes’ fun and challenging. I am a certified Personal Trainer and Group Fitness Instructor, my goal is to teach, train, motivate and see you succeed in reaching your goals. A strong, positive self image is the best possible preparation for success. Katelyn is originally from Calgary, Alberta. 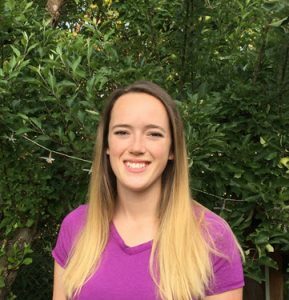 She made the move to Kelowna to attend UBCO where she completed her Human Kinetics degree in 2015 and has never looked back! 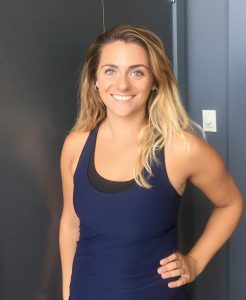 Katelyn is a CFES certified group fitness instructor and personal trainer and has worked as a spin and bootcamp instructor for the past 2 years. She is also currently perusing a career as a RMT and is very passionate about the science behind the movement of the human body. When not studying or teaching spin/bootcamp, you can find her taking advantage of what BC has to offer by hiking or skiing. 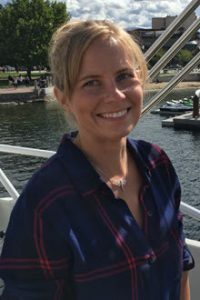 It is her passion to promote the importance of rehabilitation and physical activity, and to create a positive outlook on living a healthy lifestyle. She promises you will leave sweaty and smiling! I found a love for health and fitness at a young age and it continues to play a major role in my life. I live a very active lifestyle, not only in the gym, but I also have a strong passionate for outdoor activities, including: rock climbing, biking and snowboarding. I also participated in team sports in my youth. In 2010 I became a BCRPA Personal Trainer which allowed me to work in a variety of gyms and start my own Personal Training business. On top of being a trainer, my love of fitness also brought me to instructing fitness classes. Working with the public has taught me that all bodies are different, and every individual comes with their own constraints such as injuries and/or diseases. This has spiked my passion of understanding the human body, and wished to further my education and pursue a degree in Kinesiology. I currently hold a Kinesiology Diploma, CSEP-CPT, and coaching certification. 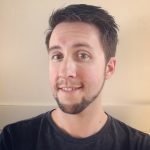 Currently continuing my education, I am a full-time Human Kinetics student here at UBCO. I work with a diverse group of clients at The Hangar Fitness Centre and look forward to meeting you in the near future. 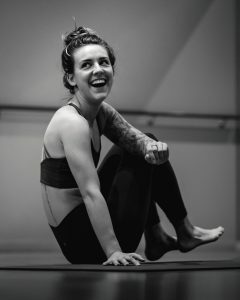 Tamara Rae Logan is a 500YTT yoga instructor, Bellyfit Master Trainer, and loves to bring joy and pleasure to her classes. She started practicing yoga over 20 years ago, and it will be a lifelong education and practice. 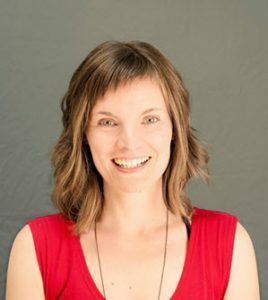 Tamara teaches strong flow to restorative sequencing, and you can expect the unexpected in her classes. Bellyfit found her in 2007 at the first bellyfit teacher training, in Victoria, BC. She has been shimmy-shaking since then, moved hundreds of women, and trained bellyfit instructors in Canada, the US, and Norway. 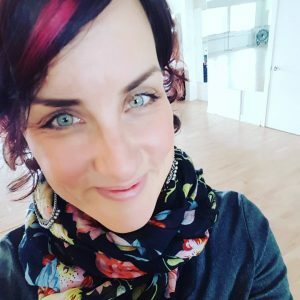 Tamara is also a certified Pleasure and Sexuality coach, and has studied Tantra, Taoism with powerful coaching practices and weaves the teachings of accessing the pleasure of life in all forms, throughout her classes. I grew up in Edmonton, Alberta and moved (upgraded) to Kelowna in 2014 to pursue an education in Human Kinetics at UBCO. Since then, I’ve fully embraced the #okanaganlifestyle. When I’m not on campus, you can find me at Oranj Fitness and lululemon, or enjoying a day off hiking, snowboarding, golfing, or on the lake. 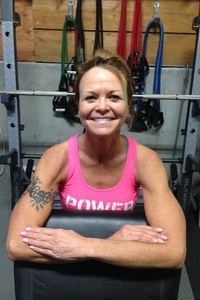 I am a a CFES Group Fitness Instructor and a Yoga Alliance 200hr Yoga Teacher. A firm believer that finding hobbies and social networks that support healthy lifestyles results in LIFE LONG active habits. Get outside and have some fun in the sun or snow, and spend your indoor workout time doing classes that you love and truly enjoy.